Welcome to Belmont Machinery Company! 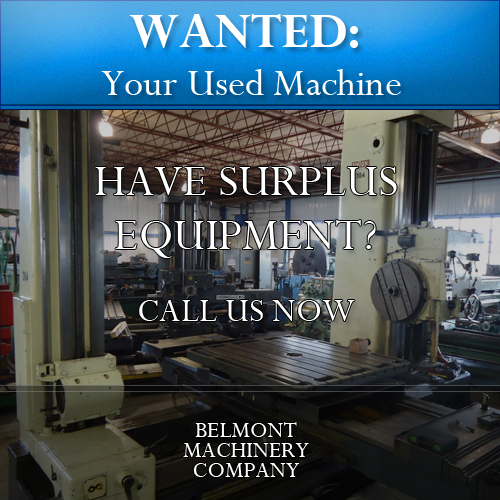 Belmont Machinery Company buys machinery strictly based on the quality of the machine, and not the price. 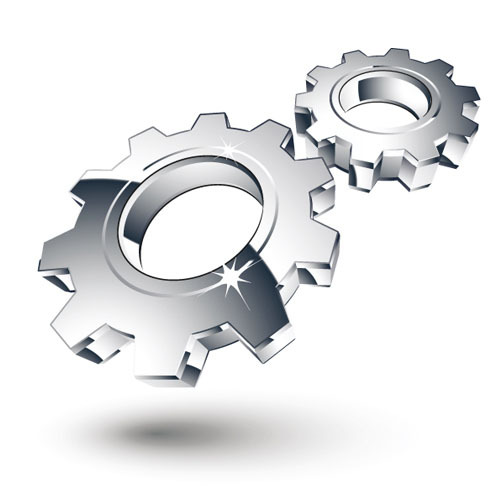 We purchase only excellent condition machinery for our inventory. We do not rebuild or recondition machinery. We own what we advertise, and most machines are in stock, or in transit to our facility. If you are looking for a machine in excellent condition to expand your production, or to replace a similar worn out machine, please contact us for your needs and arrange an under power inspection at our warehouse in Aurora Illinois. We have the most trusted and respected brands in the industry. Have a machine to sell? From a single machine to an entire plant, we are always looking to buy. 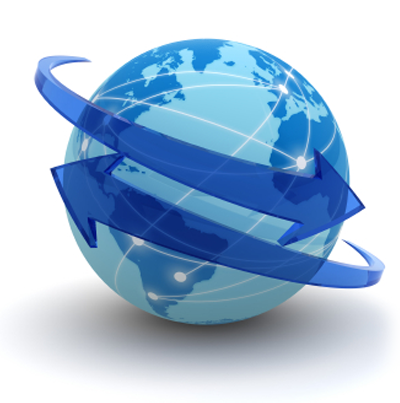 We are capable of shipping all over the globe. 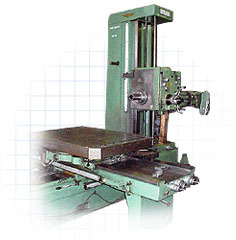 We have a large selection of machines available. If you don't see what you need, tell us what you are looking for and we will be happy to find it for you. 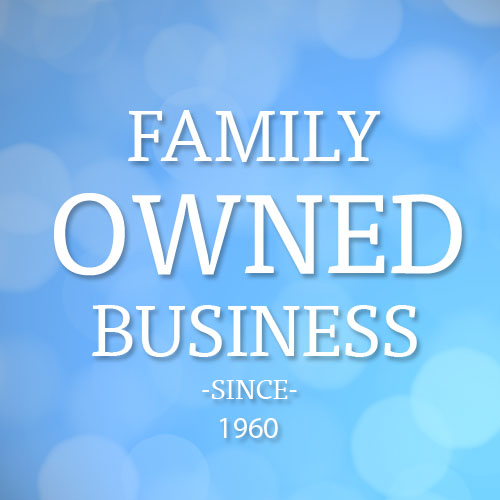 We are proud to continue our tradition of excellence here at Belmont Machinery Company. Founded in 1960, we are still going strong three generations later.